As a writer, I think it helps to have been to the places you write about. I wrote about the Grand Canyon and New York City in my series. I’d been to both places. Research is a big part of any book. The more you do, the more it helps the book come alive. Add in history and you’ve got your work cut out for you. As you know, if you follow my blog, I’m reading the Outlander series. The author had to do a massive amount of research. She started with Scotland and the Highlander uprising and ended in North America pre-Revolutionary War. And that’s only in the four books I’ve read. I’m sure there’s more to come. 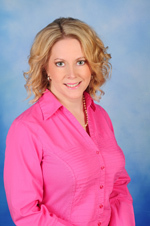 Since I like to read historical fiction and am considering writing one myself, I just had to invite my author friend, Mysti Parker, to guest blog today. She has recently released a historical romance novel. She has visited the places she wrote about and it’s an interesting journey. Love the cover, Mysti! 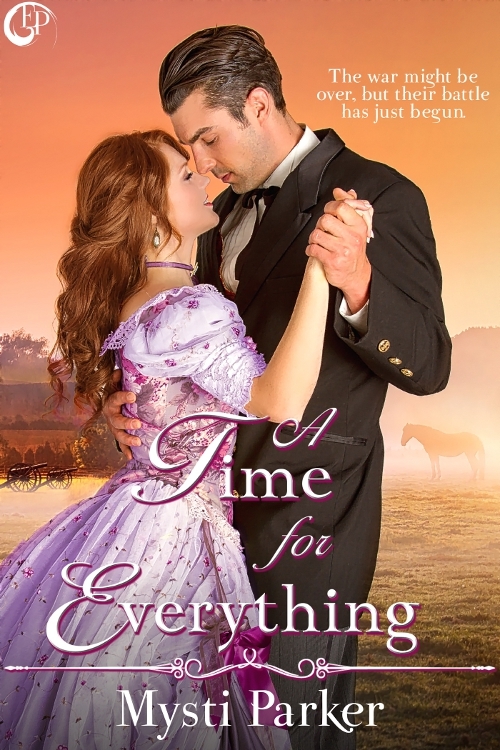 I’ve never been what you’d call a history buff, but I had to become one when I wrote A Time for Everything. The idea came to me in 2010, and I began a very rough draft. I decided that I really should see these places where the story was to take place. That’s what researchers do, right? We took a trip to middle Tennessee, just the husband and I (always nice to be alone) and spent a weekend touring Franklin, Nashville, Brentwood, and Lebanon. These four towns all played parts in the story. But what I found in them truly fueled the fire of the book’s plot. Middle Tennessee, like much of Kentucky where I live, is a beautiful symphony of rolling hills, green meadows, small farms and cozy communities nestled in quiet valleys. But during the Civil War, this area was anything but idyllic. Take Franklin, for instance. One of the bloodiest battles of the war swept through the town on November 30, 1864, leaving behind a trail of bullet-riddled soldiers, houses, and even civilian casualties. Today, this horrific period in history is commemorated with historical sites that offer tours. We visited many of these, including the Lotz House, where German immigrant and master woodworker Johann Lotz and family had to evacuate before the battle reached their home. They sought shelter along with a couple dozen neighbors in basement of the Carter house across the street. In this beautiful historic home turned museum, you can still see the bullet holes in the original woodwork. Just a short drive out of town is Carnton Plantation, where the McGavock family’s home became a field hospital. If you ever get a chance to visit, make sure to take the tour. It’s a fascinating and enlightening story of just how bad things could be when a battle is literally raging at your doorstep. In the home, you can still see the blood stains on the wooden floors upstairs. Here, you’ll see the window where a field surgeon tossed out amputated limbs. Arms, legs, hands, and feet of these unfortunate men supposedly formed a pile as high as the smokehouse. The story of Carrie McGavock, however, was the most compelling. Once the war was over, and bodies buried hastily in shallow graves across the countryside, she decided to dedicate a parcel of their land as a Confederate cemetery. She began the arduous task of identifying these men when possible, and relocating their bodies to a proper, marked resting place. Her story inspired Robert Hicks to write Widow of the South, which I bought in the Carnton Plantation gift shop. That book, along with several others like the real-life diary of a Confederate widow, A Woman’s Civil War by Cornelia Peake McDonald, helped me fill in the gaps of Portia’s story. Accounts of the Tennessee men who fought for both sides, and walking the ground they lived and died upon, helped bring Beau to life. I think I could have written A Time for Everything without ever having stepped foot into Tennessee, but it wouldn’t have been the same book. Without touring the places firsthand and hearing such memorable and personal accounts, I don’t believe the story would have felt real enough. But I’ll let you readers decide that for yourself. After a great career in teaching, Nancy found a second calling as a writer. Ohio is her home but she loves to travel the U.S. Her debut novel, Waiting for Dusk, was a surprise to her as much as it was to her family. Watching a PBS series on National Parks, her mind wandered to another place and that is where the characters of Katie and Andrew were born. 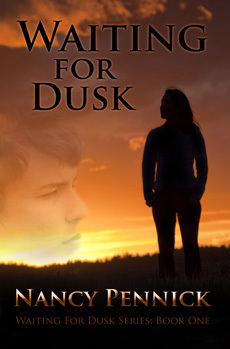 She has added two more books to the series and is working on a prequel to Waiting for Dusk. The Swedish influences found in the book came from her mother whose parents emigrated from Sweden. Buy Waiting For Dusk on Amazon! 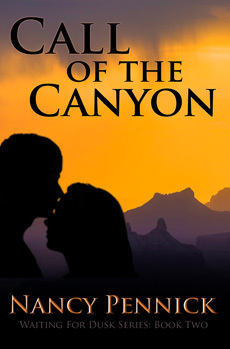 Buy Call of the Canyon on Amazon! 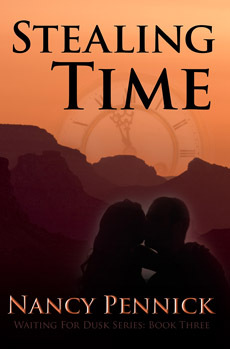 Buy Stealing Time on Amazon!